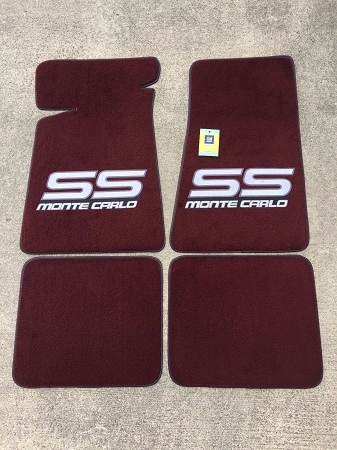 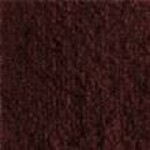 These maroon/claret carpeted floor mats (set of 4) come with the large gray Monte Carlo SS GM Logo #250. 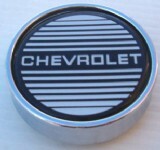 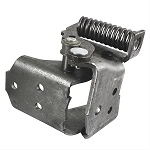 Fits on 83-88 Monte Carlo SS. 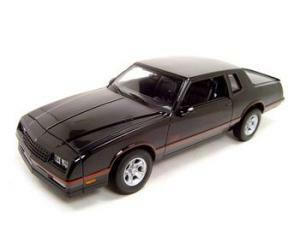 A great way to update and clean up the look of the interior of your Monte Carlo SS!